Forex trading is very tricky and the most profitable business. 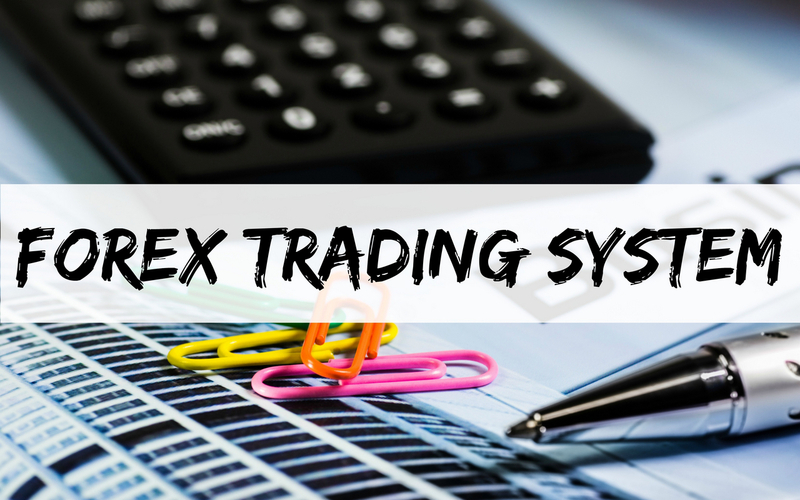 There are lot of strategies that you can find by doing a little research but I am going to highlight simple Forex trading strategies which will guide your throughout your trading. I believe that Forex trading is based on a trick and simple rules. So, we will discuss about these rules in this article. I have 8 years of experience working as a Forex trading and I had a lot of discussions with different traders on forums and I have seen that 95% of the traders use low time frame charts from M1 to M15 for all kind of strategies. It is important that you must know that the professional trading starts from H1 and the lower time frames are so noisy and devastating for the beginners. A beginner should start its analysis from H1 chart and then slowly learn about the relationship of time frames till the Monthly chart. Most of the traders plan 30 to 40 trades a day by doing scalping on different pairs which is not recommended. Forex is not about trading for the whole day and burning your eyes by looking at the charts for longer hours. You must plan 5 to 7 trades a day and you should not trade with small lots. I recommend to use 1 lot size where you can see a valid opportunity to enter into a trade. 5 to 7 planned trades a day are far better than scalping and risking your equity for 30 trades a day. Most of the traders leave their trades open for many days with a dream that they will be positive one day. It’s a wrong approach and never profitable at the end. 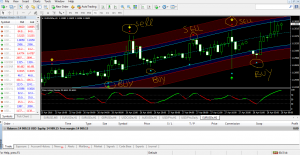 You must use 30 pips stop loss and target profit up to 60 pips on one trade. Almost 90% of the traders greed for big profits and they are not interested in small gains. I suggest you to deal with Forex just like your business and keep on getting smaller profits. Consistency is the key to success in Forex.